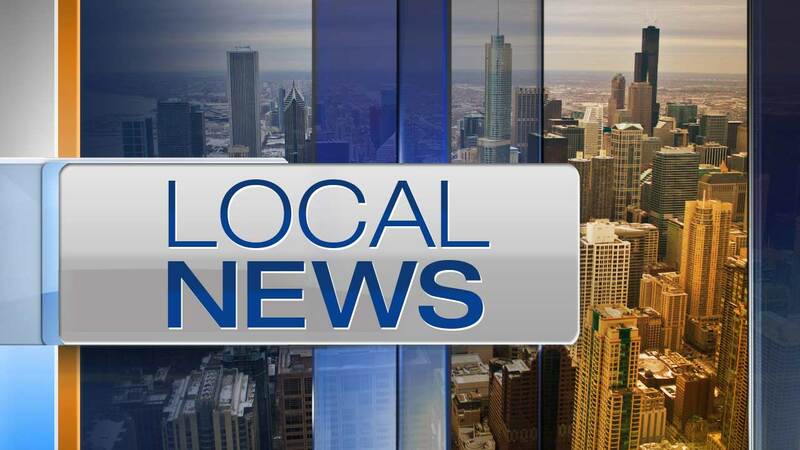 NORMAL, Ill. (WLS) -- A Special Olympics Illinois athlete died Saturday during a State Summer Games swimming competition in Normal, Ill., according to a tweet by the organization. The athlete suffered a medical emergency during the competition, which was held at the Aquatics Center at Normal West High School. The athlete was transported to Advocate Bromenn Hospital in Normal, but "the athlete was not able to be resuscitated," according to Special Olympics Illniois. The McLean County Coroner's Office said they would not immediately identify the victim, but would release more information on Sunday.